This entry was posted in http://schemas.google.com/blogger/2008/kind#post, Mantra, Tunes Tuesday by Siobhan McCarthy. Bookmark the permalink. oh yea! New music! and i sing out loud on the treadmill sometimes too. I forget people are around, haha. 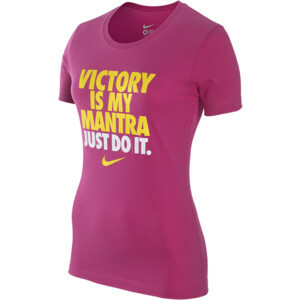 Oh I want that shirt!!! Thank you for the new jamz…I am definitely in need of some stat!